A new trailer has been published this week to whet your appetite for the upcoming first person stealth, survival horror game set in a remote hotel with a macabre history from Welsh folklore. 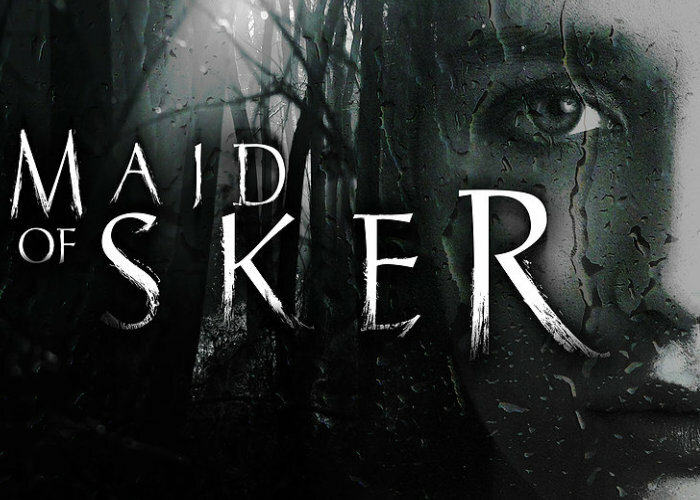 Check out the reveal trailer below to learn more about the Maid of Sker game being created by Wales Interactive. “Brave the nightmares of the Quiet Men. When they arrive, do not panic — don’t even breathe”. For more details on the new game jump over to the Wales Interactive award winning developer and publisher’s website. Maid of Sker will be launching late in 2019 and will be available to play on the Xbox One, PC systems, PlayStation 4 and Nintendo Switch.